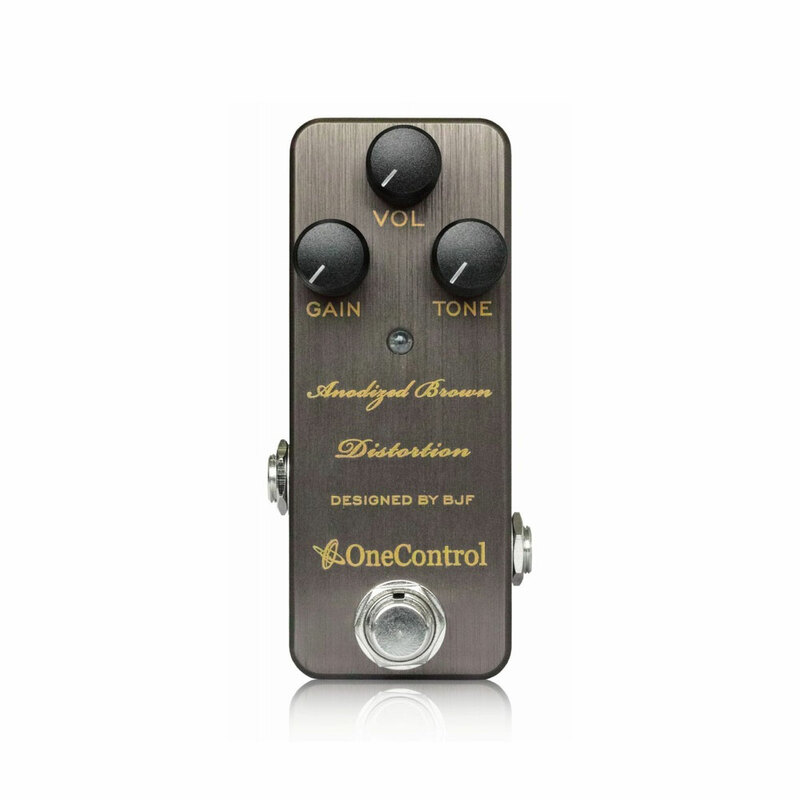 Fuzzy, Overdriven Distortion! The best of all worlds…….? The real shame about the dearth of live music venues over the last 30 years, is the amount of guitarists, who have never got to make a real big noise on stage. Back in the day, I can remember at least 10 venues in my local area alone, that would feature a Live band at least one of the days of the weekend, and these bands would invariably play a mixture of Rock tunes, famous in their day, which people would know and hopefully sing along with… however the common denominator was the Guitar and amplifier, and the volume was usually LOUD! Now, what that meant, was that even the most mediocre of bands had the opportunity to get up and make a racket, and in doing so their guitarists began to understand the skillset involved in driving a powerful amp and cab at considerable volume. And it really is a skillset… A Marshall 100 watt stack has a certain attitude, that requires a definite approach, even before you start to play. Everything from the way you hold your pick to where you stand in relation to the cab affects the overall tone and performance. Which means that when I now play through a pedal at lower volumes, I have a different expectation based on my experience, than someone who maybe hasn’t ever used an amp in anger, so then, what do these different terms mean and what can we expect from the relevant pedals? To me, Fuzz is generic term for ‘Broken’. 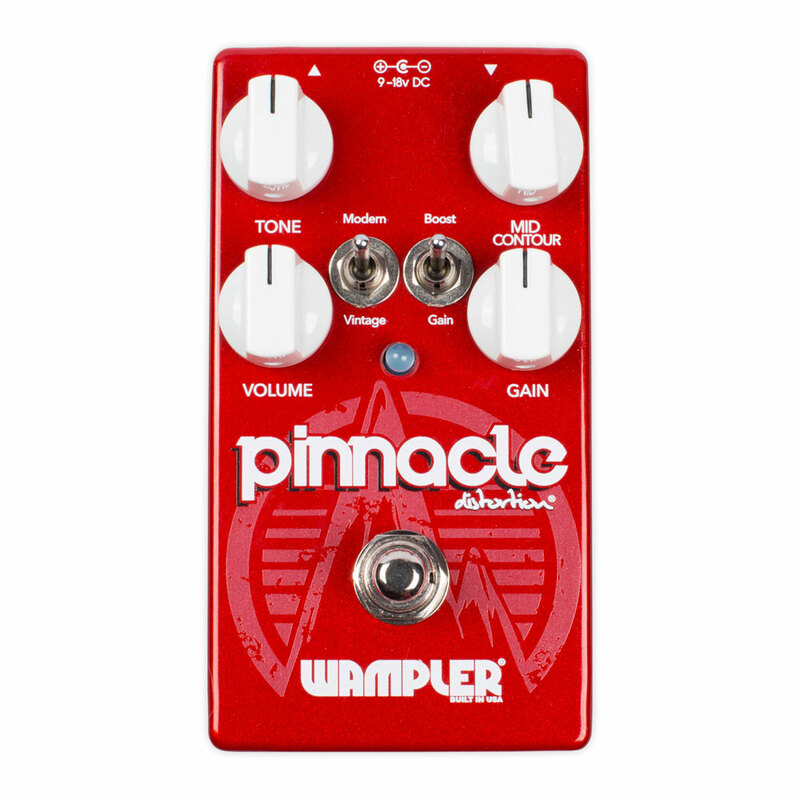 These pedals aim to simulate the very desirable sound of an over-driven tube amp, which can by degrees, be a creamy, smooth form of distortion, much loved by Guitarists because of the ability to control the distortion amounts and shape the EQ to suit many different styles of music. 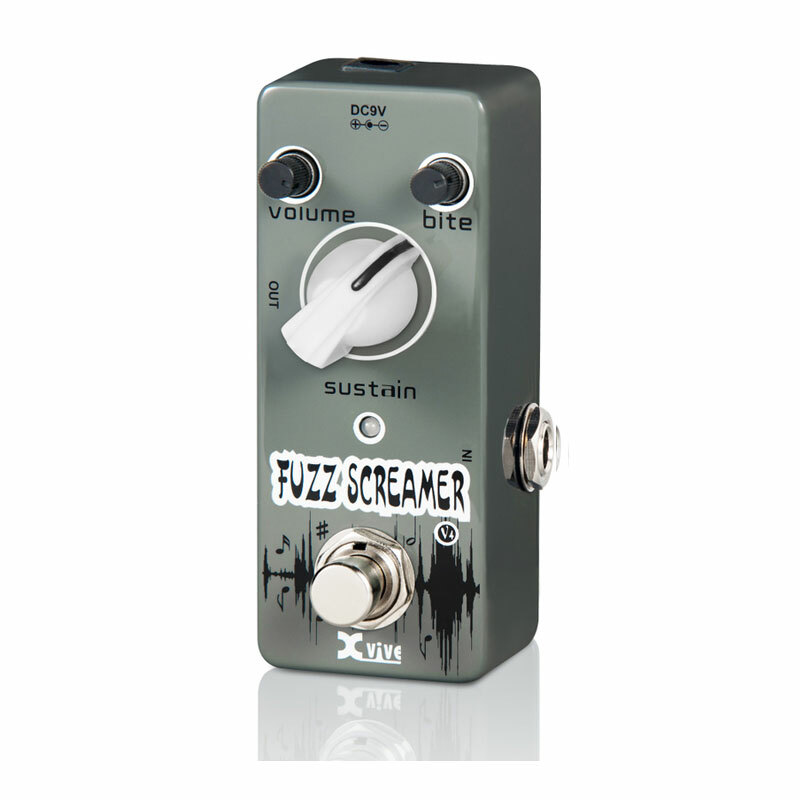 A famous example would be the Tube screamer from Ibanez. So, given that this is my expectation, what else could affect my experience? Well, this, I think, is where the experience of driving a big amp in a live situation comes into play. 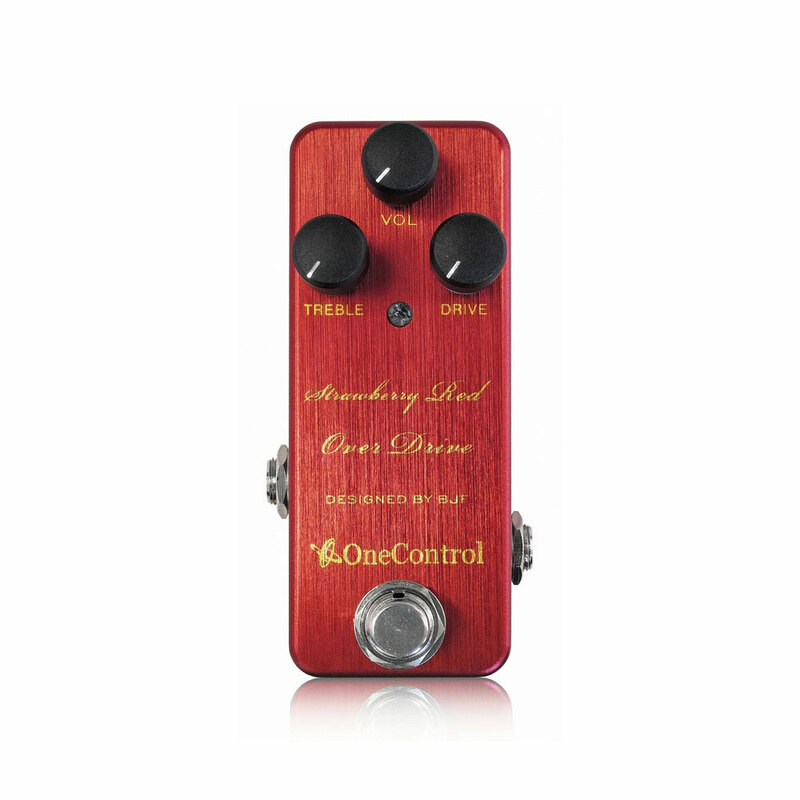 So, that leaves Overdrive pedals…. 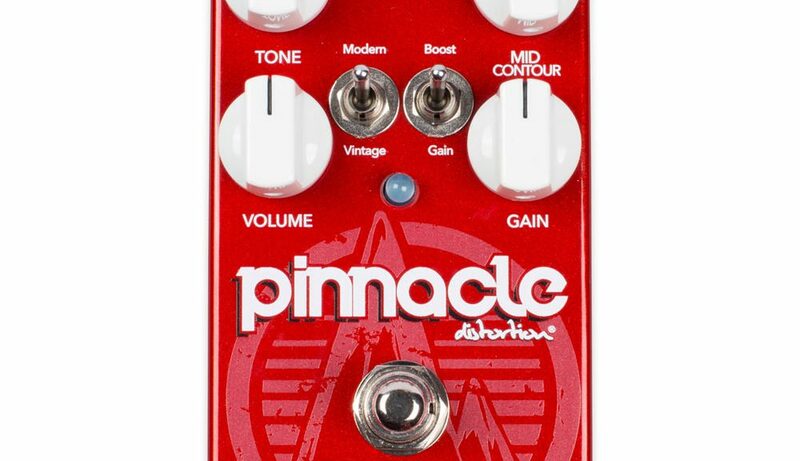 For me the most satisfying of all the ‘noise’ pedals, because they actually set out to mimic the sound of an overdriven tube amp, and consequently strive to allow the dynamics and nuances through. An easy way to test this is to play softly and then dig in hard…. 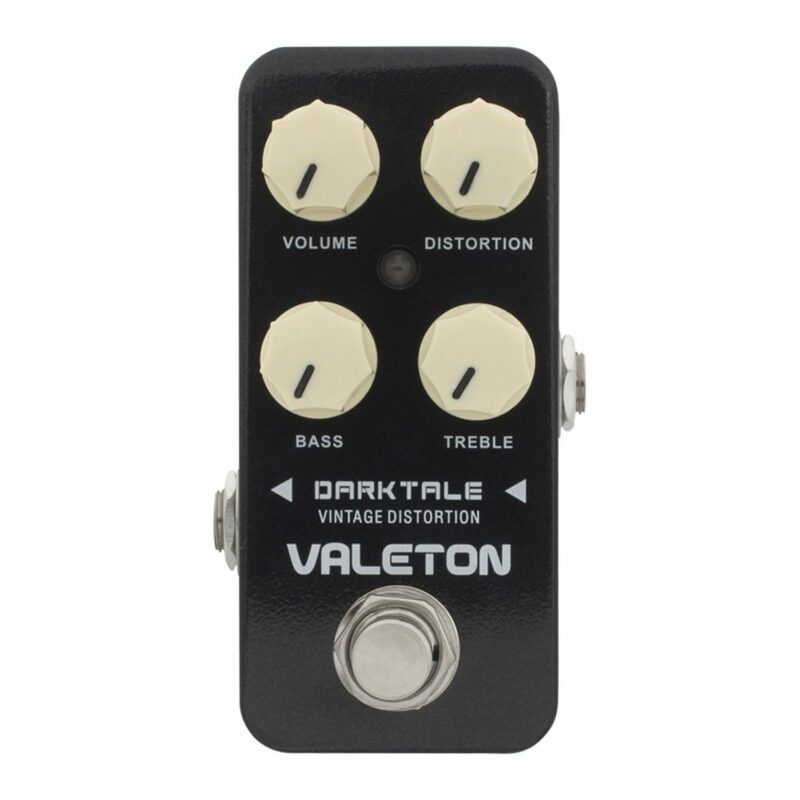 The amount of distortion should change dramatically… In a nutshell, these pedals are attempting to force your valves to work harder at lower levels, thus mimicking the effect of playing your amp much louder… Now the good bit…. There are hundreds of them out there!! And most of them very good indeed, but each offering a different sound, a different depth of distortion and a different level of control from one another. 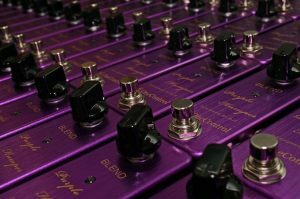 So here, is a quick look at some of our favourite Overdrive pedals, and why…..
Mr Friedman knows his amp tones. As the Father of the ‘Dirty Shirleys’ and ‘Buxom Bettys’, he has taken his amp know-how and pushed it inside this little box… and it shows. 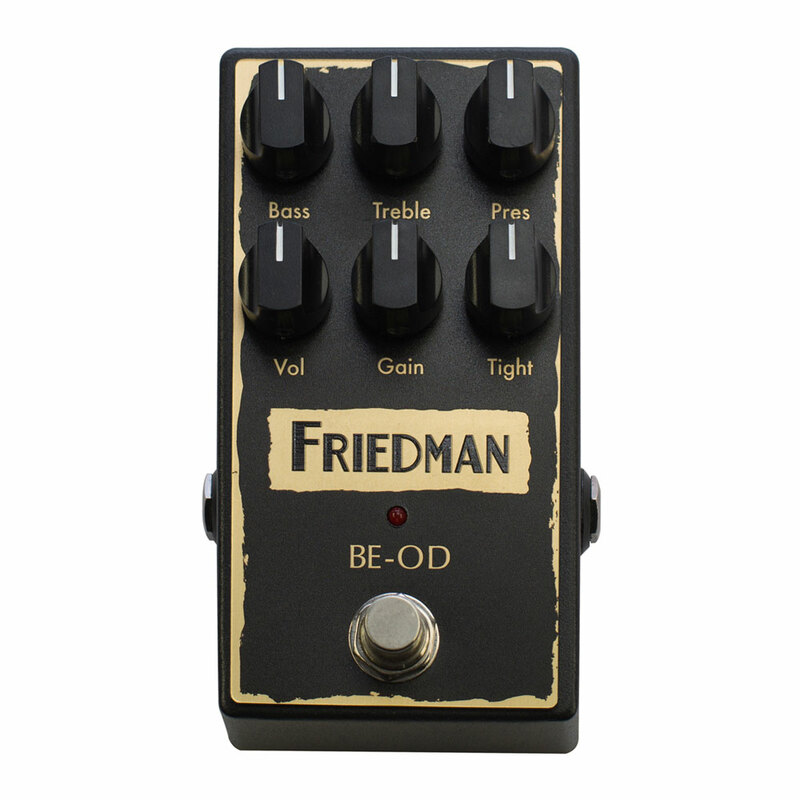 This little beauty emulates the Friedman BE-100 amplifier. 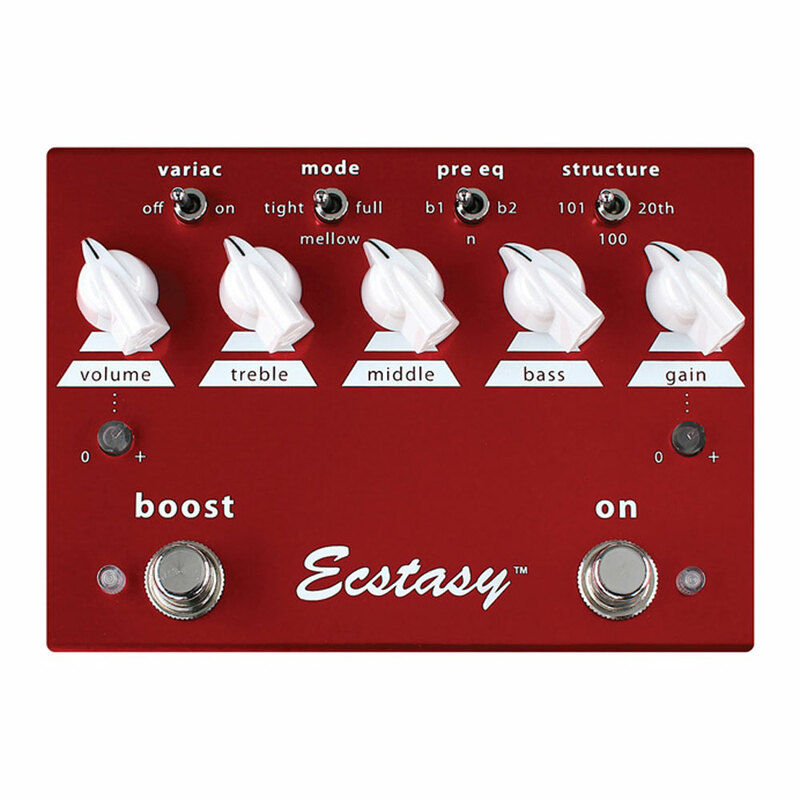 The Bogner Ecstasy amp has been hand built in California since 1992, and this is their own approximation of it’s famous Red channel….. 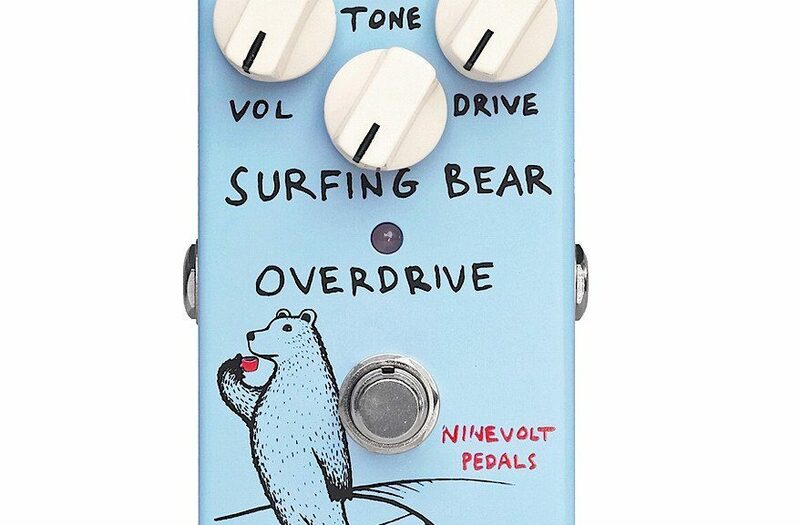 This pedal is startlingly good at one thing. 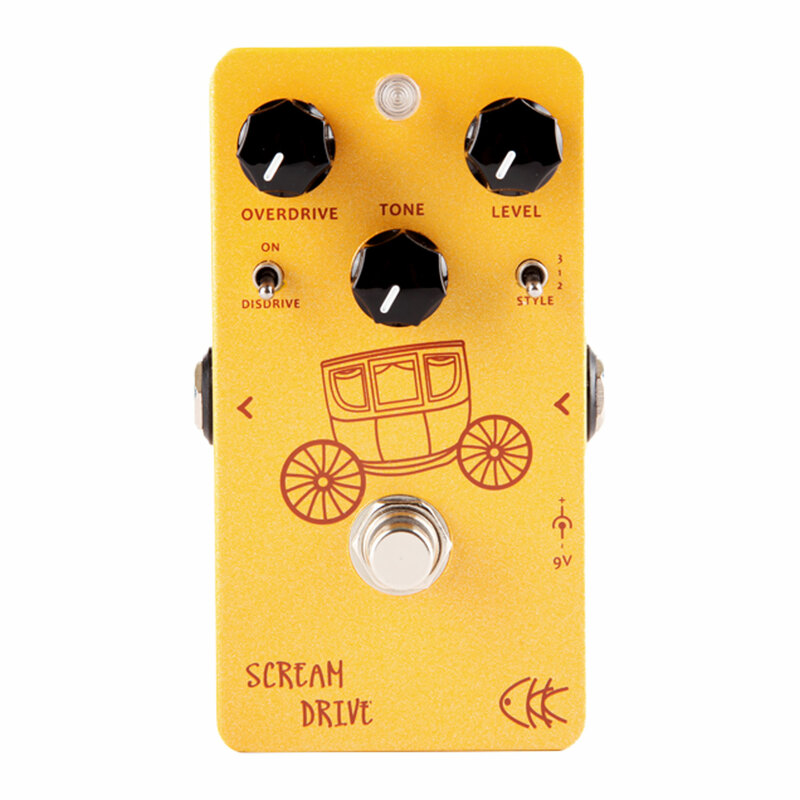 Based on the classic Tubescreamer circuit, this offering from GKK gives you that Iconic sound and then the option to wind it up through the roof! 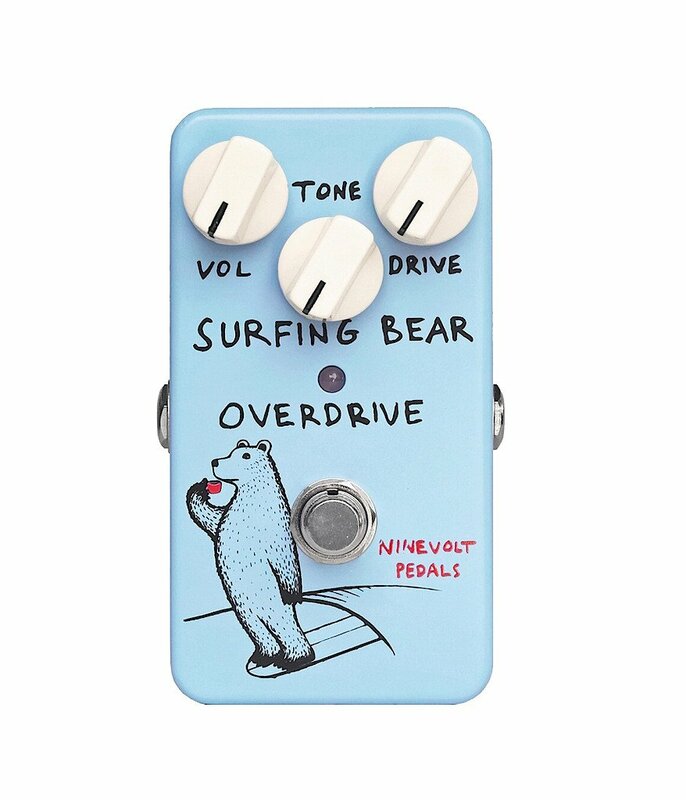 Of all the Overdrives featured here, this is my favourite. It doesnt actually try to emulate any one amplifier or sound. Instead it has been voiced to put out a sound that One Control hope all guitarists will enjoy. And I do. 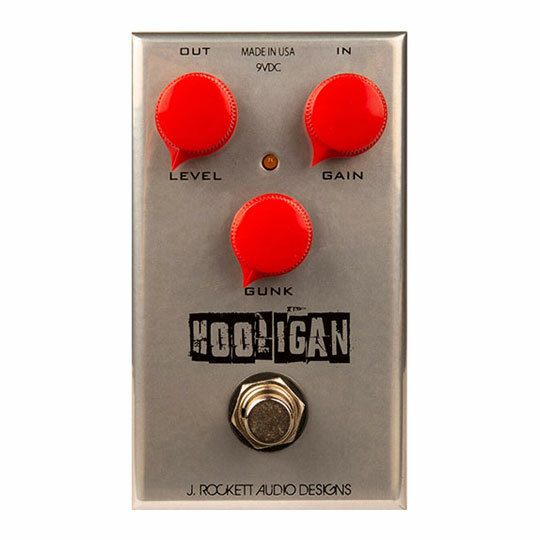 This peadl has a sound based on the famous RAT distortion pedal from Pro Co. Everyone from Jeff Beck to Blur have used this sound, and this klittle beauty brings it straight to your door..
From the vintage to the MOdern, this brings you a very modern ‘Metal’ Distortion with a very aggressive tone. 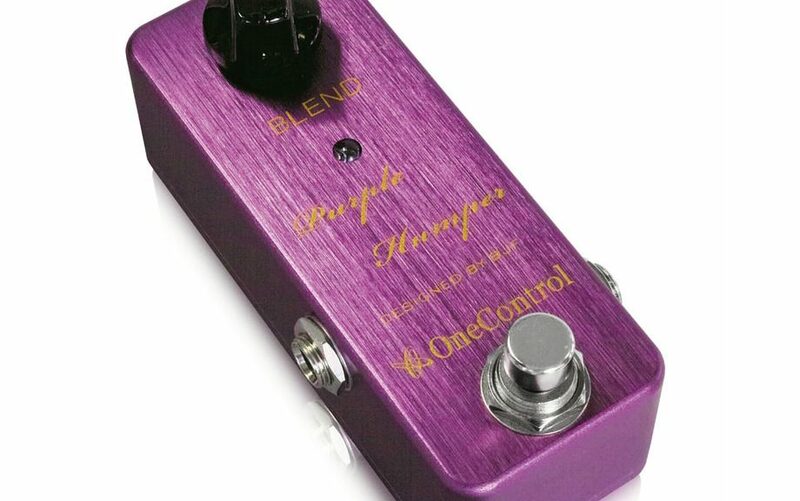 With this pedal, One Control were looking to give the player a lot more physical control over the distortion sound, and If I were to use distortion, this is the kind of thing I’d be looking for….. Think Eddie Van Halen’s ‘Brown Sound’ and you’re right there…. 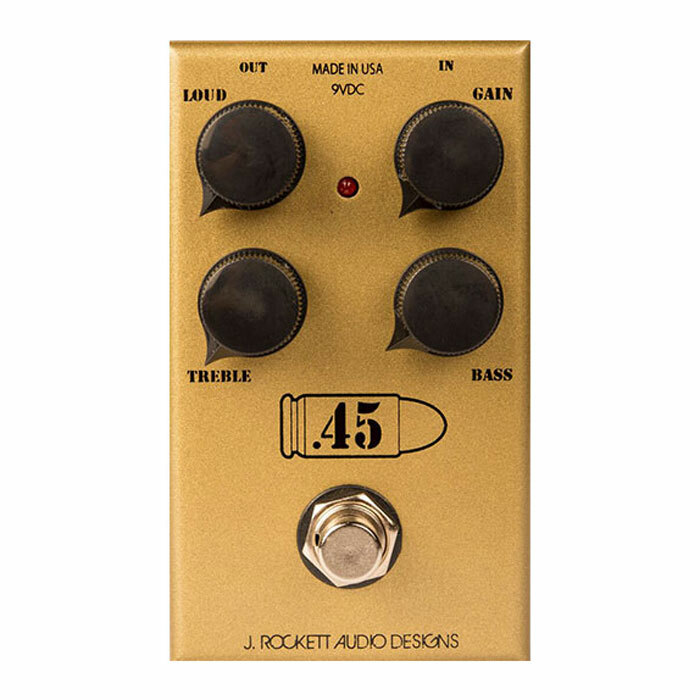 A very high-gain guitar sound that exudes liquid sustain, warmth and Organic response. A Gain monster! 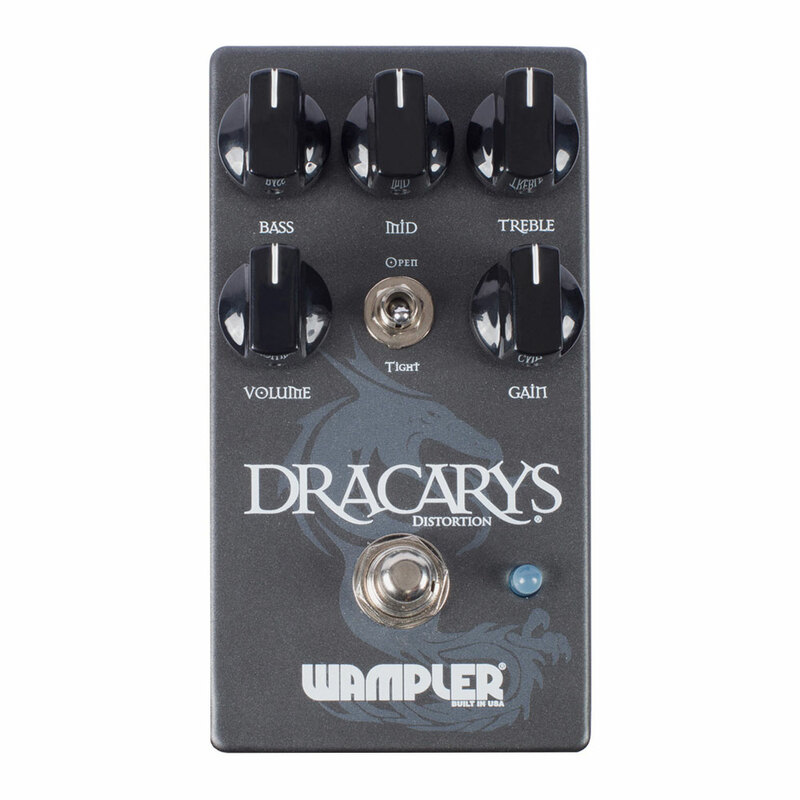 With a 3 band active EQ to allow you to ‘sculpt’ the tone, The Dracarys is modern and versatile, and if you like Game of Thrones, you’ll even understand the name…..
Cheap and effective, if you only need a fuzz pedal for one or two songs in your set, this little cracker is the most cost effective thing on the market. Classic Fuzz with a 21st century twist…..
Back in the ’60’s there was a tiny little unit called a Jordan electronics Bosstone. 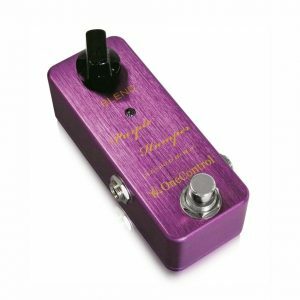 Randy Californis’s band ‘Spirit’ were the famous users of the day, and this pedal gives you the famous tone whilst allowing a wide selection of variations…..
Kirk Hammett ( he of Metallica fame) has put together a company yo make guitar effects pedals, and they are gaining quite the reputation. 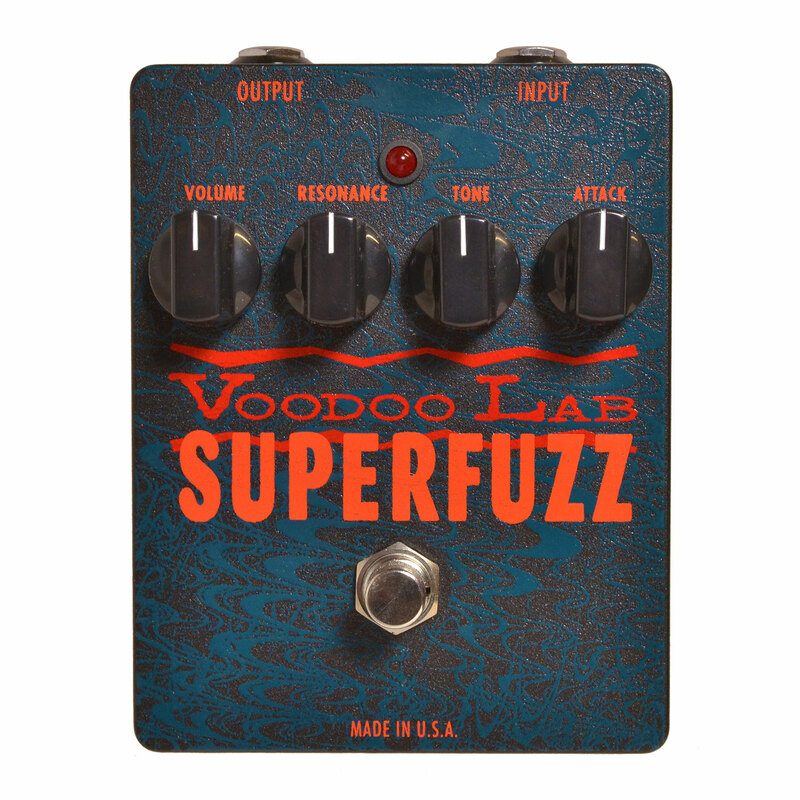 This is their take on the Fuzz sound, and I have to say it would be my choice too. 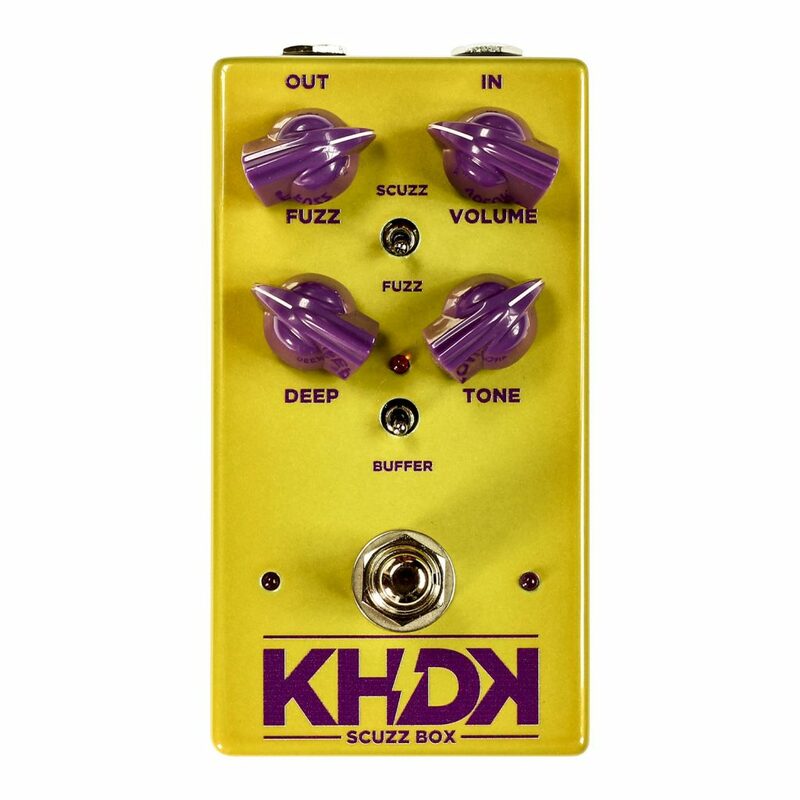 Two different types of sound, one is a dynamic fuzz tone, where the Scuzz sound is just c razy…. 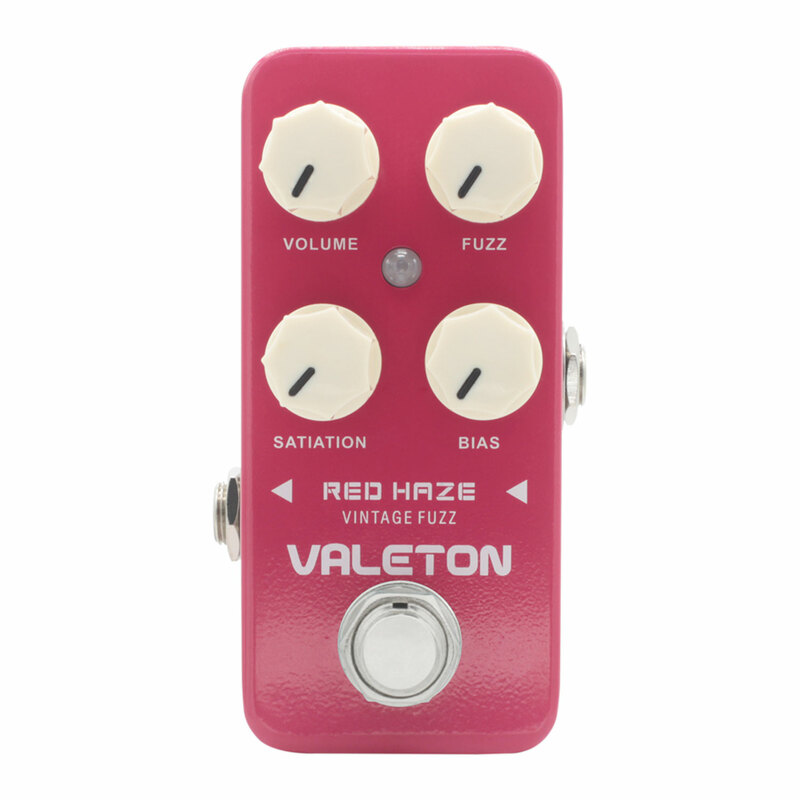 To my mind, this is the most versatile of all the Fuzz pedals here, in that it can replicate many classic tones, as well as being capable of creating a right sonic mess….. So there we have it, take your pick of the myriad pedals here in stock at Scan, and whichever way you like your dirt, we hope you have fun. We also stock all the nits and pieces you might need to build agreat board including different sized boards, jack leads, brackets etc.